Selling unforgettable experiences with recurring members? 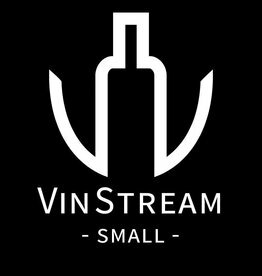 VinStream can help. With VinStream, Annual and monthly memberships are easy to process keeping you focused on customers instead of the back office.